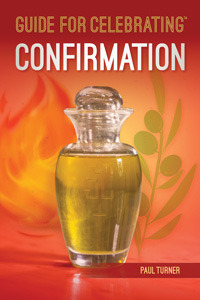 With a theological and historical overview of the newly translated texts of the Order of Confirmation, this practical resource provides your parish team with a collaborative approach to catechizing about and preparing for the Confirmation liturgy. Paul Turner walks through each part of the rite, noting best practices and highlighting differences in the newly translated ritual; provides guidance selecting Scripture readings, prayer texts, and music; advice for preparing the liturgical environment; and offers suggestions for evangelization and hospitality. Ritually instructive photos , and foster a welcoming spirit.